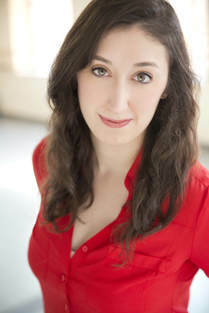 Emily Fernandez (Rose Red/ Wilhelm Grimm) is a UArts grad and teaching artist around town. She recently co-created/ performed in a solo show called The Art of Losing, a meditation on loss, in collaboration with The Greenfield Collective. She has worked with Quintessence Theatre Group (Aesop’s Fables), understudied at the Arden Theatre Company (Beauty and the Beast, Jungle Book, Hans Brinker and the Silver Skates), played Katherine in a feminist adaptation of Taming of the Shrew for Reject Theatre Company and was in Pay Up with Pig Iron. Endless gratitude and love to ReVamp, Steph, Joan and my sweet partner in crime, Donovan. 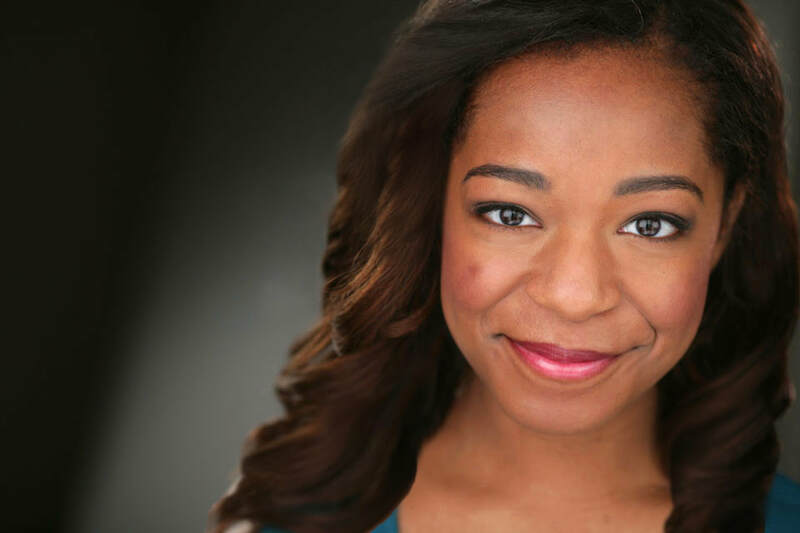 Donovan Lockett (Snow White/Jacob Grimm) proudly hails from New Orleans but has made Philly her artistic home. Regional credits: All’s Well That Ends Well (Philadelphia Artists’ Collective); Measure for Measure (Scranton Shakespeare); Troilus & Cressida (Revolution Shakespeare); White (Theatre Horizon); A Christmas Carol, Harvey, Freckleface Strawberry (Walnut Street Theatre); Romeo & Juliet, Oedipus, Yo! Vikings, The Grind (Hangar Theatre); Vanya & Sonia & Masha & Spike (Ritz Theatre Company); Trigger Warning (Prime Theatre Syndicate); Miss Firecracker Contest (South Camden Theatre Company); Se-Pa-Rate= (New Orleans Fringe). Thanks to Stephanie, Joanie, and ReVamp for reminding us all that the future IS female!